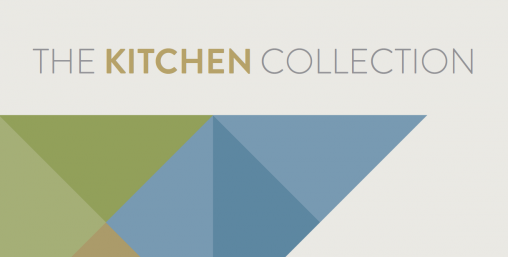 Whether your Kitchen Refurbishment is looking for a Full Design and Installation service or replacement Kitchen Doors, our extensive range of choices can be found in our Kitchen Brochure. If you are just looking for inspiration or some general ideas then you can download our Free brochure. Please note that we can also provide a Free no obligation quote, when you are ready to evaluate the costs of your kitchen revamp project. If you don't find what you are looking for then let us know and we will endeavor to provide some additional ideas or solutions to ensure you make a fully informed decision.